Thank you for visitng ChakraSoul.com! 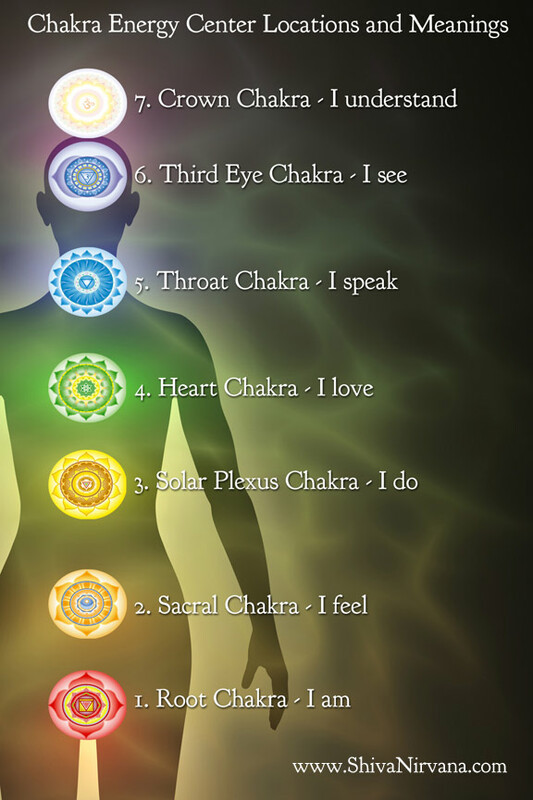 Chakra means "Wheel," and the major Chakras are 7 spinning wheels of energy located in specific places on your body. Everyone has them, but not everyone knows much about them. Knowledge of Chakras and how to use them will result in a greater awareness of all body systems and how they are connected. From there, you can use these tools to create happier, healthier lives!